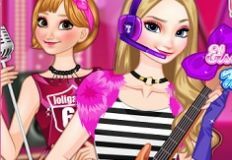 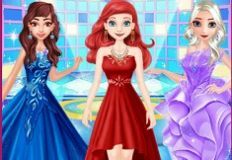 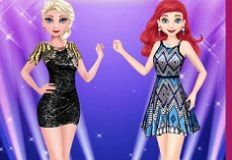 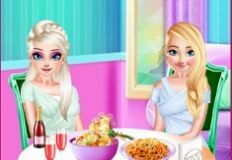 We have decided to go further with the games for today and bring you the next one a new game in which your favourite character, princess Elsa invites you to join her and have fun together. 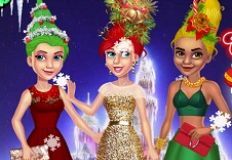 The Christmas is here and your friend wants you to join her in this new game and help her decorate her room and Christmas Tree. 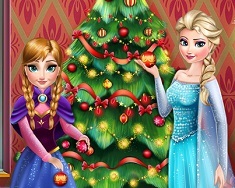 Elsa know that you have great taste in decorations so, she wants you to be the one who will decorate with her the room and who will chose the tree. 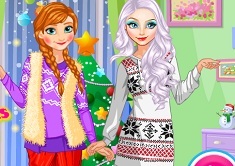 As it is a decoration game, you will have great fun with Elsa because she already chosed every decorating objects she liked and she waits for you to choose the final one, the decorations she will have in her room for Christmas. 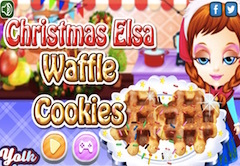 Elsa is eager to join you in this new and beautiful christmas game and we are too. 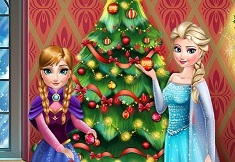 Do not miss this new game and have fun with Elsa, here on games-kids.com!